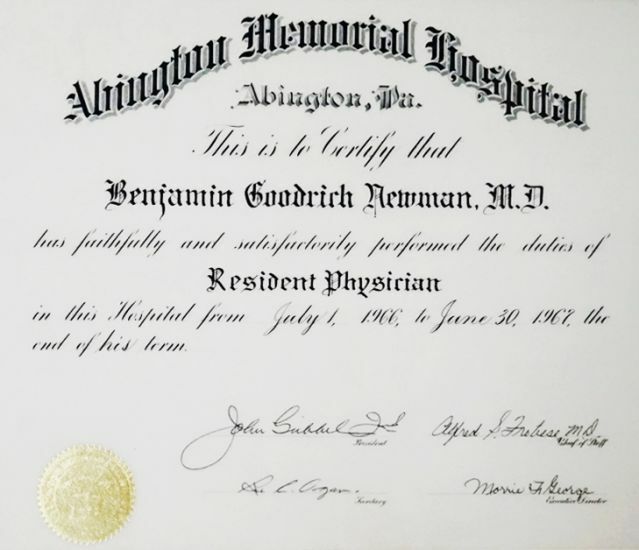 Doctor Benjamin G. Newman graduated from the University of Cincinnati College of Medicine and completed his postgraduate training at Abington Memorial Hospital, outside of Philadelphia. 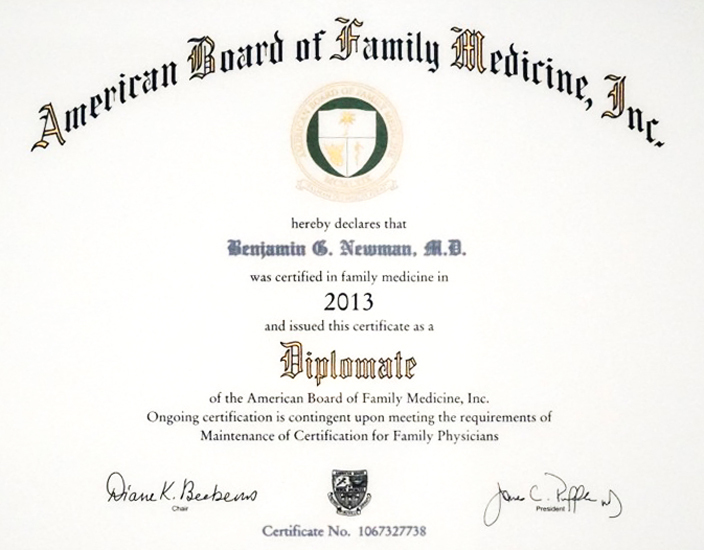 He is Board Certified in Family Medicine and is a Fellow of the American Academy of Family Practice and a Harvard-trained Medical Acupuncturist. 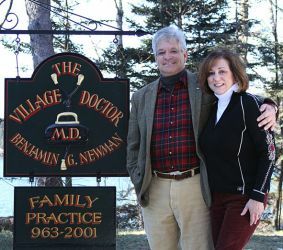 The Village Doctor is part of a movement in medicine towards patient-centered medical care. 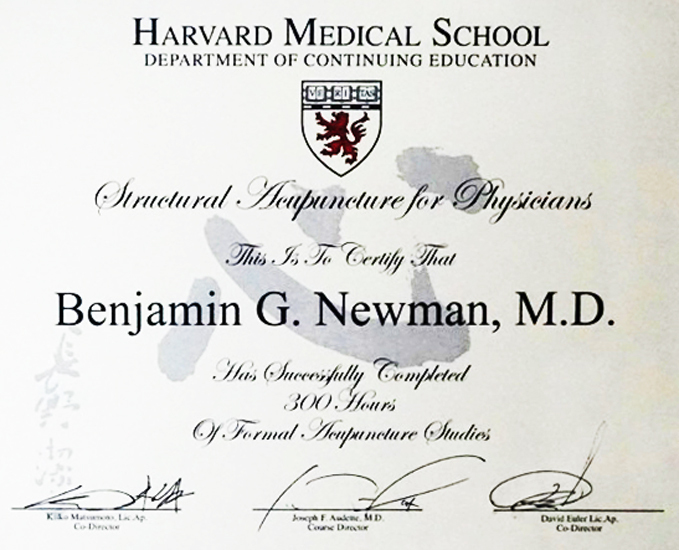 Dr. Newman works on building trusting relationships with patients. 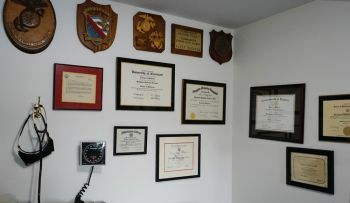 If needed, he works as a facilitator for patient care, coordinating with other medical providers who may treat the patient. This coordinated care treats the whole person and allows them to communicate easily with their doctor directly. Not only does this approach treat health complaints, but also helps prevent illness and injury through wellness education and chronic disease management. 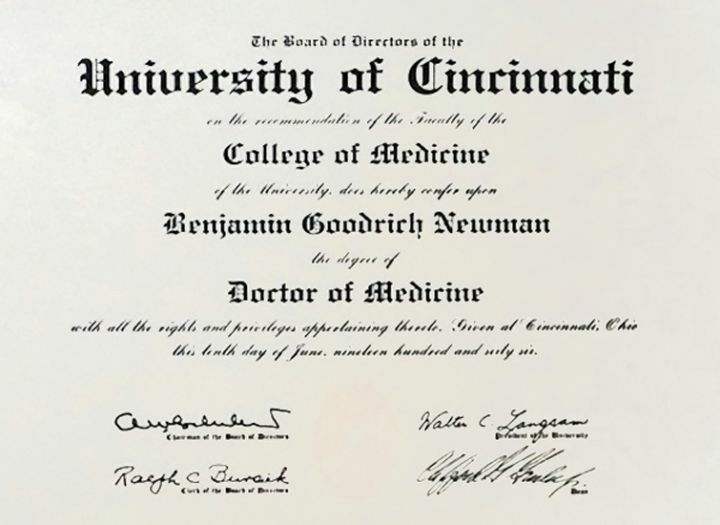 Dr. Newman is married to Sharon Newman, a Certified Medical Coder, who is originally from Detroit, Michigan. 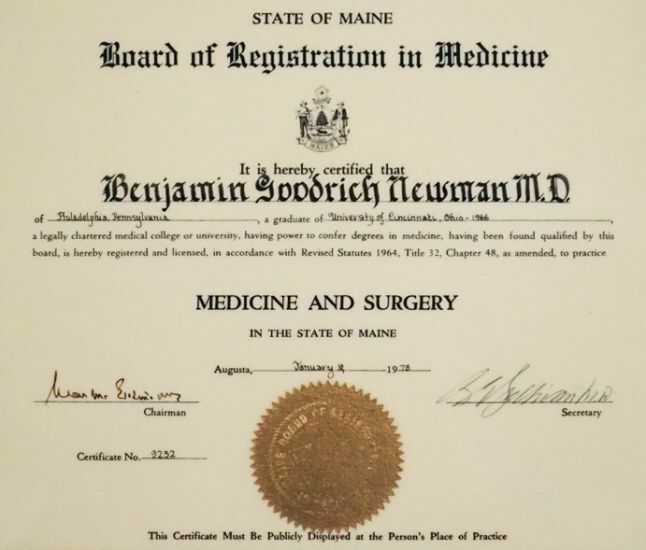 They have four children: Benjamin is an attorney; Theodore is attending The Doctor of Nursing Practice program at a university; Erin is a Regional Vice President of Operations for a surgical center; Ryan is a university Admissions Advisor. 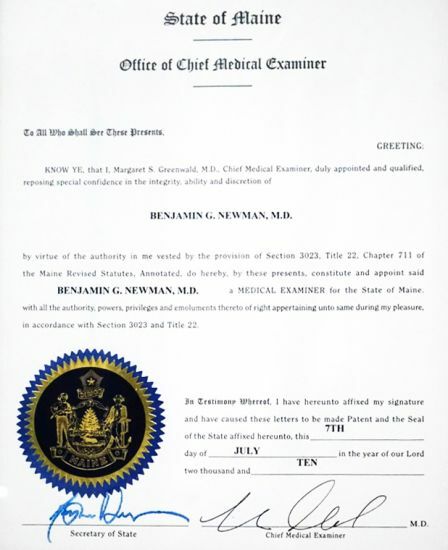 Select title to view the document.